Help me spread the word–buy a book to help a homeless kid. This Saturday, You can buy a great book about street kids and have $10 of your purchase price donated to The Night Ministry to help actual kids on the street. 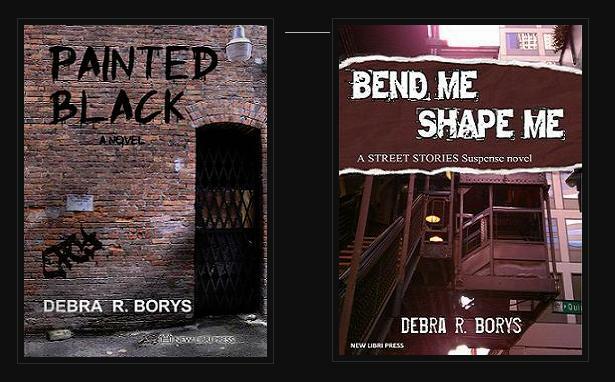 I already told everyone about my attending the Chicago Tribune’s Printers Row Lit Fest this Saturday June 7 from 2-6 p.m. During that time, for each print copy of Bend Me, Shape Me or Painted Black that’s sold, I will donate $10 to The Night Ministry. A great deal, right? However, because so many of my friends don’t live in Chicago, I decided to extend that offer beyond the limited venue of the festival. On Saturday, June 7if you order/buy a print version of either book ANYWHERE(online or in a bookstore) between 12 a.m. and midnight, I will send TNM a check for $10. "Blogging isn't journalism, it's graffiti with punctuation."